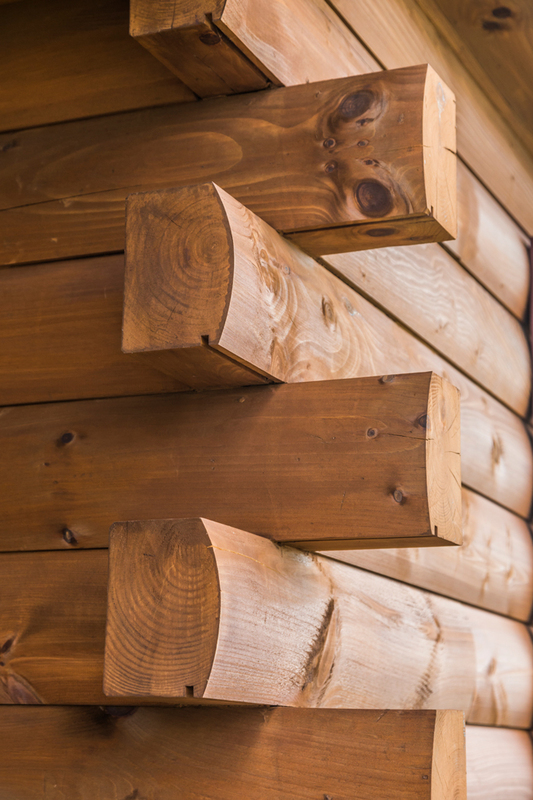 There are many companies out there offering to build your dream log home and it can be difficult to navigate through the mire of options. Your perfect piece of property awaits your residence and the time to get started could not be better than today. 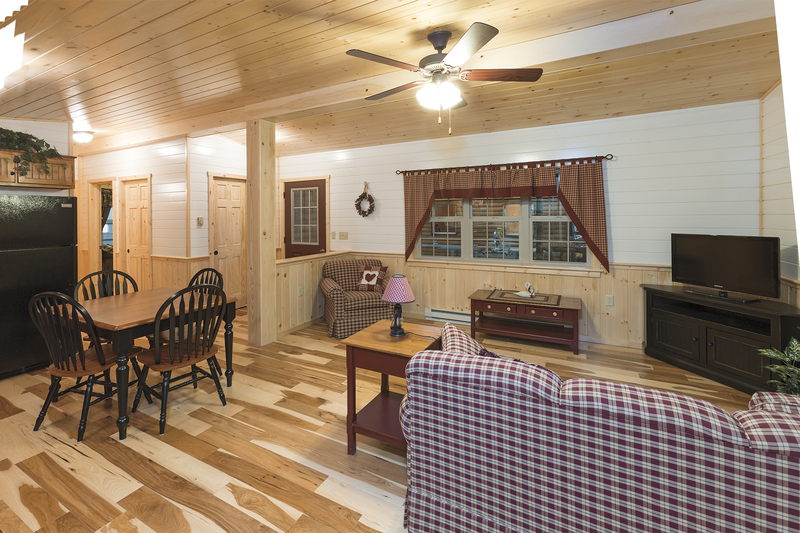 Let’s delve deeper into how to take the smart road to your log home purchase. Once upon a time you bought your piece of property and envisioned a beautiful home that you could share with your family and friends where you could retreat from the worries of the world and enjoy the comfort and space of your own corner of the planet. Since then your plans might have stalled out. Most likely this has occurred for financial reasons. So logically when you ask yourself, “Where do I begin?” you should look into how much the project will actually cost and how you can fund it. Whenever you begin a large project that is going to require significant capital investment it pays to begin with companies that offer fair deposit schedules for the process. This may mean your best option is not just around the corner at the log home builder you’ve seen on your way to work. 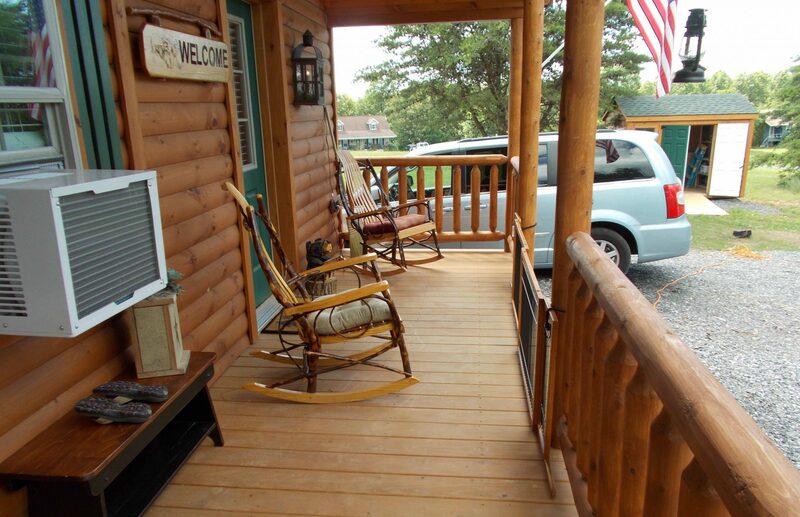 With the wonderful advent of the internet, you can source a log home builder and make a personal visit. 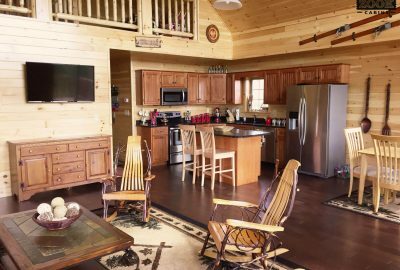 This offers the opportunity to enjoy a walk through one or more of their log homes to ascertain the quality of the build and provides time for you to speak one on one with the company management to nail down all the details of the total cost of the project. We met with a leading East Coast log home company, Zook Cabins, based in Atglen, PA, to find out more about the options for visits available. Matt Albrecht and Zook Cabins partner Dave Zook (yes, this is a family run business that has been around for 43+ years), gave me a guided tour of one of the beautiful two-story log homes at their facility. Many first time homeowners can take advantage of State and Federal loan programs to secure lower interest rates for the term of the loan. 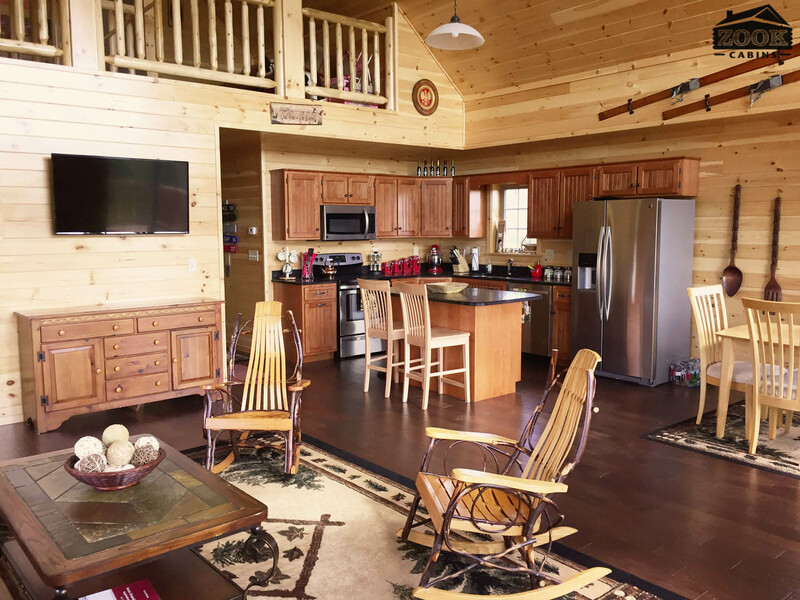 It is imperative that you choose a company that will give you a guaranteed price for your log home purchase, and not one subject to fluctuation. No-one wants any hidden surprises with budget overruns or excuses or disappointments in design. 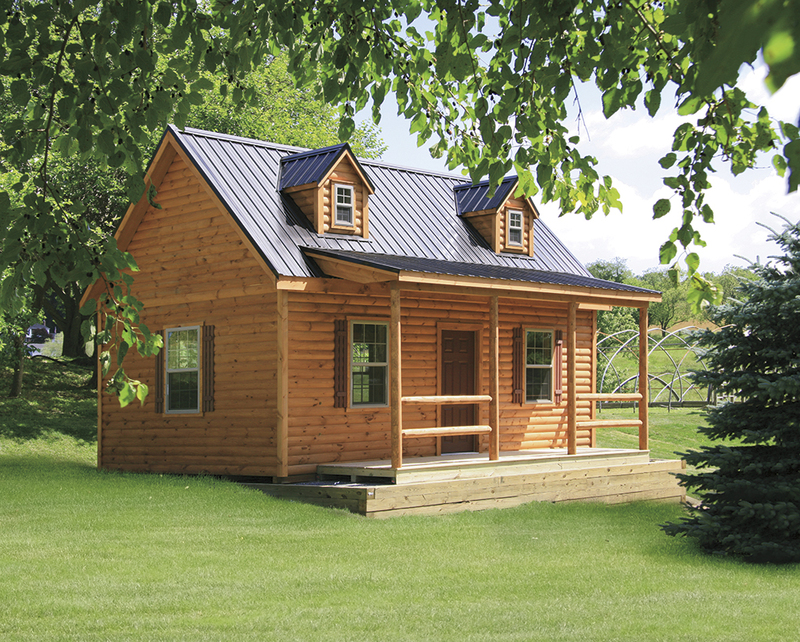 “From our perspective at Zook Cabins, we help make the process as easy as possible with a nailed down price that includes delivery of the components to your site, complete sets of plans for permitting and our team keep you on track throughout the process. We stand behind our products with clearly expressed warranties and use top quality lumber to build a top quality Amish built log structure,” states Albrecht. 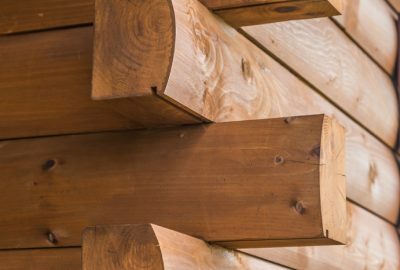 If you have been sitting on the fence and have not started your log home purchase, the time to do so is here. Aside from the advantages of the lower interest rates currently available, which will go up in the near future, if you purchase now you can lock in the 2018 rates for delivery anytime in 2019. Speaking as someone that built a new home when our children were in their early teens, I can attest to the fact that a stick built home takes a long time and a lot of mess to construct and endless tiring decision making to finish. Budget overruns, materials not delivered to spec and all sorts of headaches. By the time we had everything somewhat in place, the children had grown up and headed off to college. I wish we had made the move earlier, as our property offers so much healthy outdoor living. They would have reveled in adventuring the mountain trails and growing up the way I did, out riding horses, hiking and cycling over hill and through dale. The modular log home would have been a smarter road for us to take. 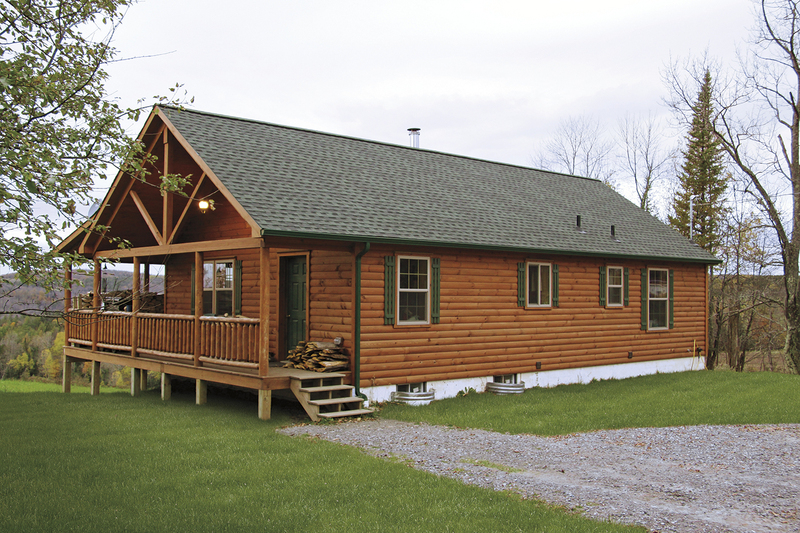 All log homes and cabins are not created equal. 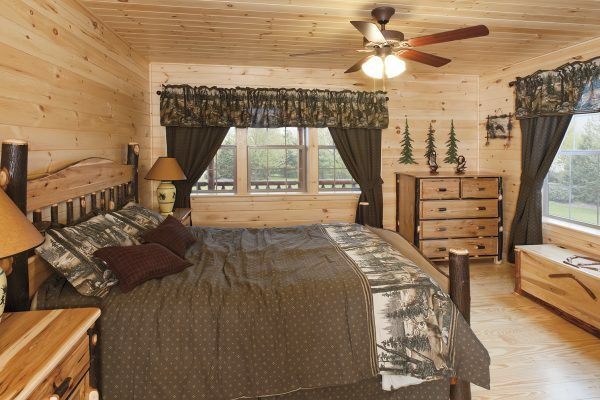 When you walk through a Zook Cabin you will immediately feel at home with the design and quality. To realize the best long-term investment for your hard earned dollars it is smart to buy good quality as it will not only serve you happily through the years but it will also remain good looking and increase its value better through time. 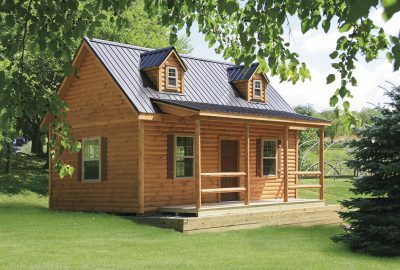 The high quality of Amish built cabin craftsmanship is world-renowned and the Zook family take well-earned pride not just in the high quality of the workmanship in their buildings, but also in ensuring that all the materials are the best for the job. There is no such thing as a bad question. So don’t be shy to ask lots of them. None of us know the answers to everything but when it comes to construction, design, plans, structural requirements for hurricanes and all that fun stuff, it is wonderful to work with an engaging experienced team that know their job and take pleasure in helping you realize your home just the way you want it. I know this is true because I’ve witnessed Albrecht out delivering thank-you gift baskets from Zook Cabins to prior customers in the Fall, in a bright yellow Zook Cabins vehicle. In conclusion, enjoy the process as well as the result of designing, purchasing and building your log home by choosing the right company for the job. If you would like more information please visit www.ZookCabins.com or give Matt Albrecht a call on 610-595-4650 or text or call his personal cell 484-678-9890, and get started with your log home purchase today. Who knows, maybe you’ll be in the gift basket delivery route next year if you make take the smart road to log home buying!